I am away from Zanzibar and on mainland Tanzania for Safari. The locals here are a bit more standoffish than they were on the Island. 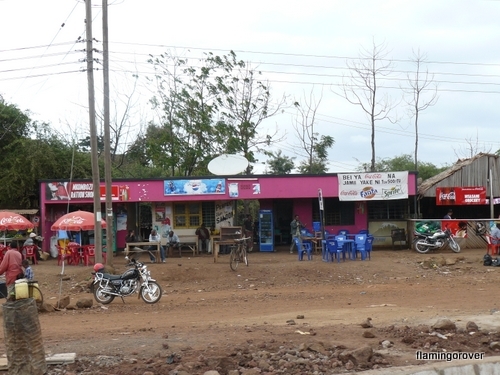 In Jambiani I was ‘teacher’, but peering from the window of our Safari vehicle I am just one more white face in a long line of tourists. I am excited about seeing new places and faces, but very aware of the gap the money in my pocket makes between myself and the people whose villages, cities and parks I am visiting. 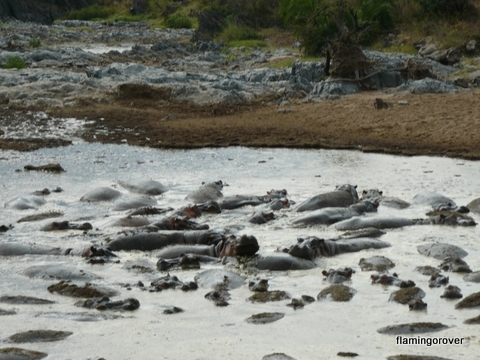 On the first day out of town and on safari at the Lake Manyara National Park we see Hippos keeping themselves cool in fresh water pools. Only their stepping stone like backs and the tips of ears emerge from the water. 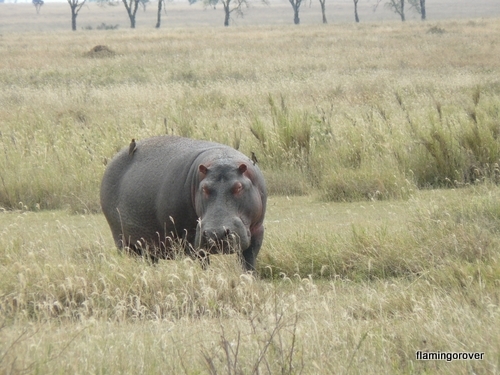 The next day, in the Serengeti we had the very great fortune of seeing a Hippo out of the water and going for a stroll. And while it was not quite as riveting as seeing a Leopard in an Acacia tree it was still pretty exciting. In my mind Hippos have always been these lovable gentle giants who mosey about doing Hippo things and occasionally pop out wearing a tutu in children’s stories. Only it turns out that I have never given that much thought to what ‘hippo things’ might actually entail. 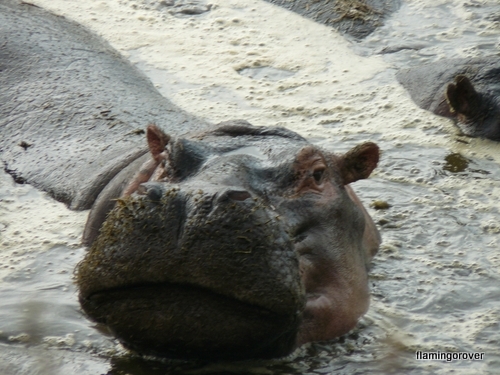 It was not until day three of our safari that I discovered the dirty truth about the Hippopotamus. At the end of our third day of Safari-ing about in Tanzanian national parks our little troupe was pretty happy. We had seen Zebras grazing, Giraffes craning their necks, Lions lazing, Warthogs running in circles, every type of antelope you can imagine and to top it all off we were witness to a successful Cheetah hunt. As we rested our eyes and our cameras on the drive to the Hippo Pool in the dwindling afternoon I don’t think anyone was prepared for what we would see. The first surprise was that we were able to climb out of our pop top truck. 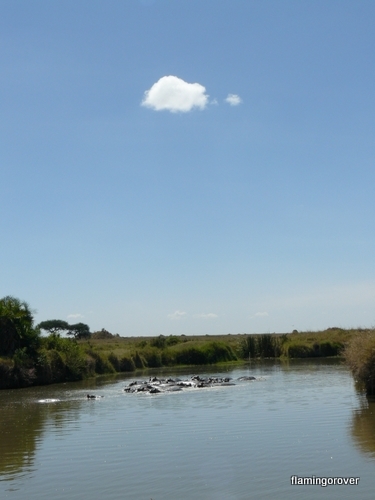 Apparently no Lions hang out near the Hippo pool. Mothers are very protective of their babies, and this closely knit group was certainly doing a good job of keeping any predators at bay: we were soon to discover how. The first thought that struck me as I gazed down on the happy hippos was that we had come to the real life bog of eternal stench. Only when you watch The Labyrinth you do not have to smell the bog- when you are in the Serengeti you get the full sensory experience. 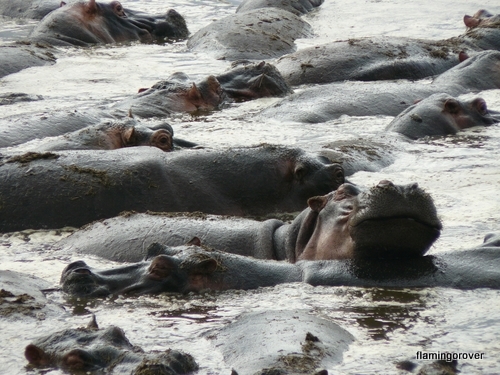 Before us were maybe one hundred hippos, all happily squashed in together yawning, burping, farting, flicking their tails and shitting into a fecund mess of truly revolting proportions. It was disgusting, it stank and nobody could look away. Like many animals, Hippos like to mark their territory by urinating, hippos have a special trick of whipping their tail around whilst they urinate (and on occasion while they defecate) thus allowing for a full whirlwind spray. When this occurs underwater in an already putrid waterway the resulting stench burns the hairs out of your nasal cavity. 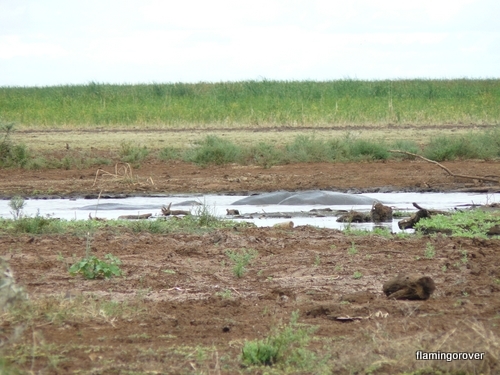 Hippos need to stay wet in order to keep cool, and this particular family apparently found their own manure especially cooling as they kept up a constant flow of their own mess on whatever small part of themselves was exposed. After almost an hour of watching the most disgusting show on earth we made our way back to camp. 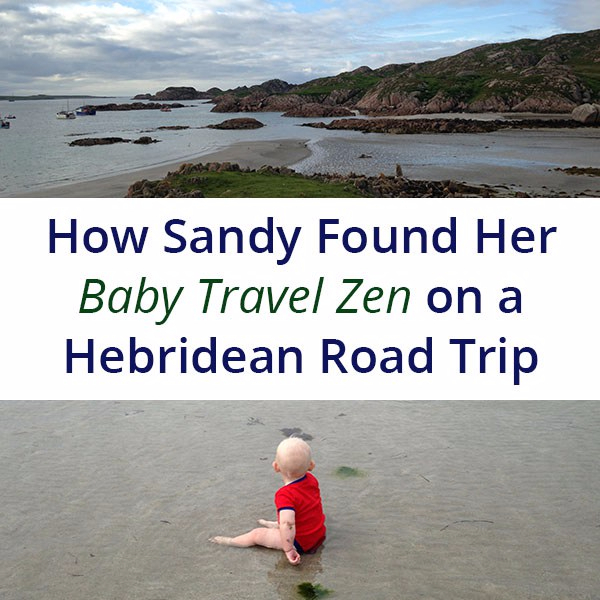 Why, how, blagh, eww were our many times repeated sentiments as our brains struggled to understand the sights, sounds and smells we had been witness to. As the sun set we were all praying that a beer would wash away the stench- and knowing that we would never forget the sight. My innocently ignorant hippo loving days were over. 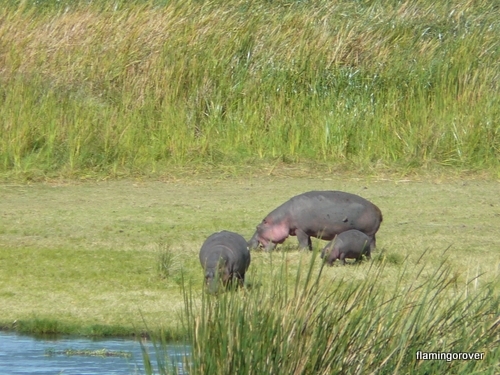 On the last day of our safari we came across a small hippo family keeping themselves nice in a pretty fresh water lake inside the Nogorongoro Crater. The gulf between how different animals of the same species choose to live made things even more confusing. One of the sage women safari made the comparison of people- when there are a few of us in an area we can keep things pretty nice- but when there is a massive population things get pretty stinky pretty quickly. And perhaps the Hippopotamus is like people: with none of us able to choose which pool we get born into. The only difference is that people make the best of the situation they find themselves in- and the Hippopotamus seems quite content to wallow.